Barbara is an experienced public affairs consultant with more than 25 years of working experience in the areas public sector, corporate affairs at an international corporation, general management of an outdoor advertising company as well as a professional association where she held a position of the Executive Director of the Golden Drum, International Advertising Festival, one of the biggest creative award shows in Europe. Aurora Borealis Consultancy is her boutique shop where she works as independent consultant and strategist for domestic and international clients, specialized in the areas of public affairs, advocacy, regulatory & issues management, compliance and corporate communications. Project and event management are her passion. 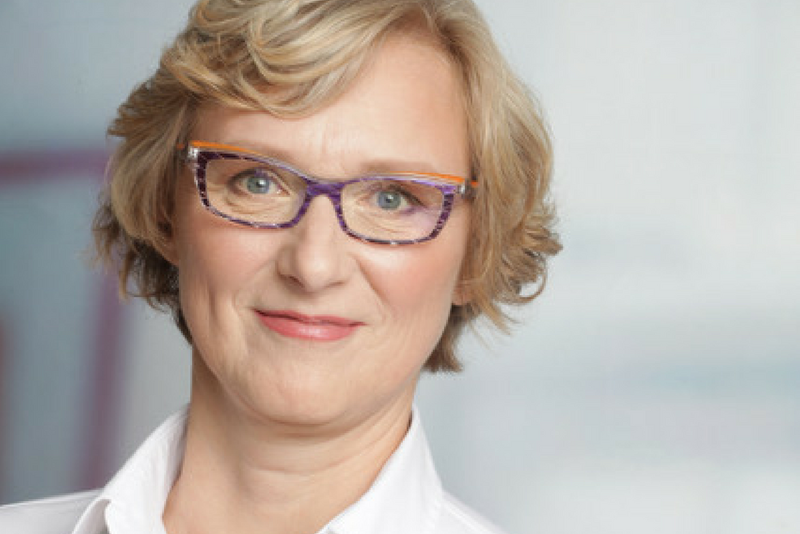 Barbara is also certified facilitator of LEGO® SERIOUS PLAY® method and materials. Every day in my job brings me new challenges, new problems to solve, but also the sunny side of it, meeting new people and above all helping clients being successful with as little surprises as possible in their business environment. That’s why my consultancy’s name is Aurora Borealis, always present, here for you, although not visible at all times. It pushes the boundaries of both, the organizers and the participants, to get involved, active, talk to and listen to each other, to live experiences. During my career I have been on the both side of the aisle, as a participant and an organizer. As the participant, I attended many events, from high level political ones to the ones organized by school kids, very different in size and content. On the other hand, I was organizing big national and international events and always strived to bring together as many participants as possible, to spark conversation, to encourage junior and senior level people to meet and learn from each other. One has to recognize that the events per se are changing and we are all looking for more opportunities to interact, to talk to each other and to network. And it is not just about the content or main purpose of an event, it is more and more about everything else going around it, from food, music, experiences. To climb Vršič pass (a 1-mile mountain pass) with a bicycle again. Christine Lagarde, Managing Director of IMF. I admire her as a leader, as a woman and as a personality. How to be curious, always look for new ideas and never give up.  Q: What are you preparing for the workshop that you will lead at the Conventa Crossover? I will take participants of my workshop on a short journey to unlock people’s potential, to break their usual thinking by exploring LEGO® SERIOUS PLAY® method. I hope the participants will leave the room with a smile on their faces and a feeling that the time was well spent. And of course, with a clear idea how great LEGO® SERIOUS PLAY® method is, what it can bring in addressing and solving the current and future challenges for an individual, a team or a company and/or community. Next articleWho Will Become The Best Event Of New Europe?